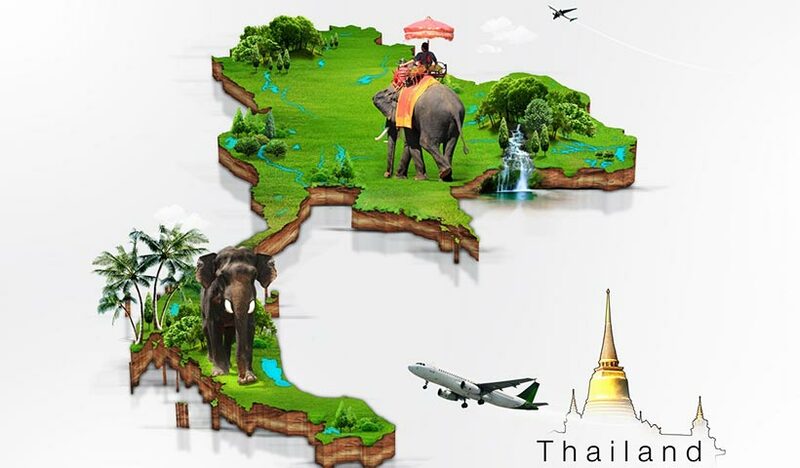 A lot of people want to stay permanently in Thailand as it is one of the most sought-after destinations in South East Asia offering a low yet convenient standard of living. There are a lot of inquiries from foreigners who are constantly on a trip to the Land of Smiles as to how they can apply for Thai Permanent Resident status. Obtaining status as a Permanent Resident (PR) in Thailand has many advantages. It allows you to live permanently in Thailand, with no requirement to apply for an extension of stay. You can also have your name on a house registration document, and you will be able to buy a condominium without making a bank transfer from abroad. Getting a work permit is also made easier once you have PR status. In addition to this, you can be eligible to become a director of a Thai public company, as well as eventually apply to become a naturalized Thai citizen. You will also be able apply for an extension of stay and Permanent Resident status for your non-Thai family members. All applications for Thai Permanent Residency is processed by the Royal Thai Immigration Commission. The annual quota for granting permanent residency in Thailand is a maximum of 100 persons per country. The application period for Thai PR usually from October to the end of December of every year. Support a family or Humanity Reasons category: In this category, you must have a relationship with a Thai citizen or an alien who already posses a residence permit as a husband or wife; father or mother; or a guardian of a Thai child under 20 years of age. You should note that the list of required documents for the application depends on the category under which the application is made. Once your application for Thai Permanent Residency is approved, a residence blue book is issued to you. You must then register your place of residence in Thailand at the local Amphur and obtain a house card. A week after the receipt of your residence certificate you can then apply for an alien book (red book) at the local police station, which is the equivalent of the Thai national ID card. You must re-register there every year. The Residency Permit itself never expires, unless revoked. To be able to leave the country and return to Thailand, however, requires you to apply for a re-entry permit (endorsement). You can file an application to become a Thai naturalized citizen after holding Permanent Resident status in Thailand for 10 consecutive years.